Thank you for the opportunity to introduce myself. 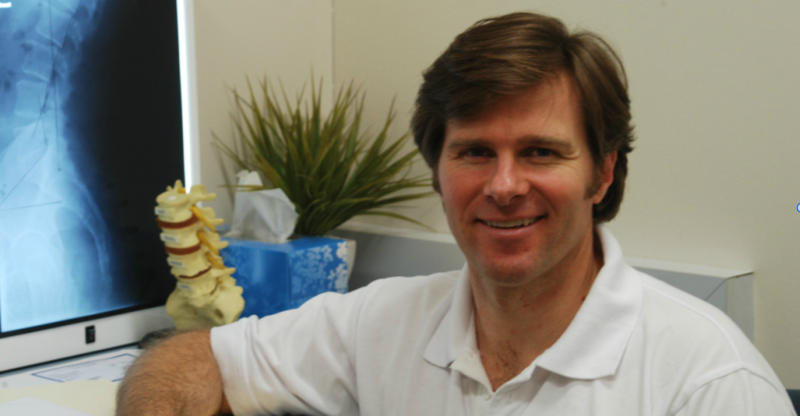 I graduated from Macquarie University in 1999 with a Masters of Chiropractic. After Graduating, I went on to practice for ten years in the UK where I trained extensively in the ﻿technique of Chiropractic Biophysics﻿; a technique focused around postural and structural correction which is one of the most researched forms of chiropractic in the world today. I am keen to implement the many techniques learned whilst overseas for the improved care of clients in the Point Clare and surrounding areas. We help each patient achieve optimum health through Chiropractic. By helping each patient restore their ideal posture and structure, this in turn results in their nervous system functioning to its maximum potential and their physical body being the best it can be. You may be interested in visiting my Hot Topics Blog for chiropractic, health and wellness news and tips. I love spending time with my lovely wife and three girls (Daughter, Freya and Tinkerbell and Peaches). Yes, my English bulldogs are my girls too and they are incredibly spoiled! There is nothing quite like a mocha in the morning. Travelling is definitely in my blood. I've been fortunate to see so many incredible places in the world including the amazon forests in South America, river rafting and camping in Africa, the beautiful islands of Greece, Italy, Scotland and much more. It's difficult to chose one favourite place. There have been so many! ©2015 Point Clare Chiropractic. All Rights Reserved.